Be driven to your next experience. 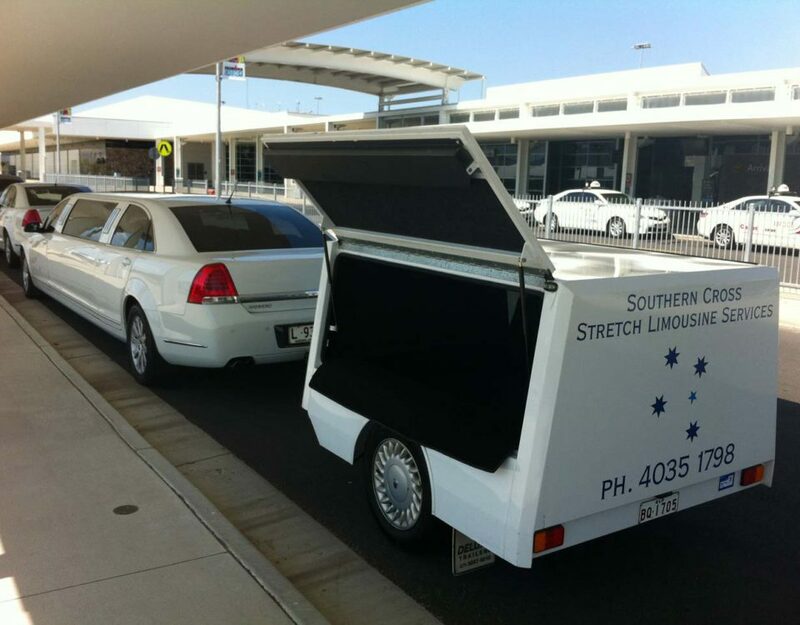 Southern Cross Limousines Cairns has built its reputation on providing the best luxury limousine service transporting clients in Cairns, Port Douglas, Palm Cove, Mission Beach and everywhere in between. 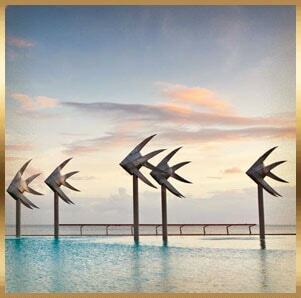 The gateway to Queensland’s tropical north, Cairns is a stylish city, which is also renowned for its relaxed, tropical climate and laid back ambience. 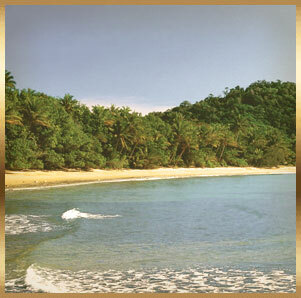 Mission Beach is a relaxed beachfront town, located mid-way between Cairns and Townsville on the Queensland coast. 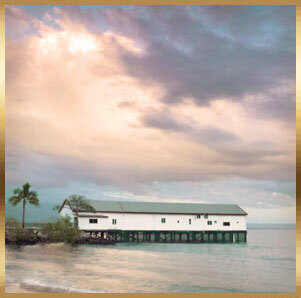 Port Douglas is just an hour’s drive north from Cairns via a spectacular coastal road that is surrounded by forest and the Coral Sea. 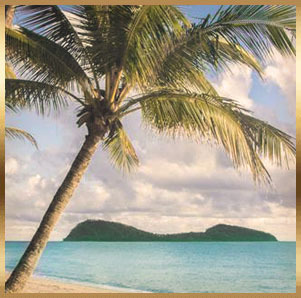 Palm Cove, a unique, quiet and relaxing village by the sea where centuries old “paperbark” Melaleuca trees line the casual esplanade. 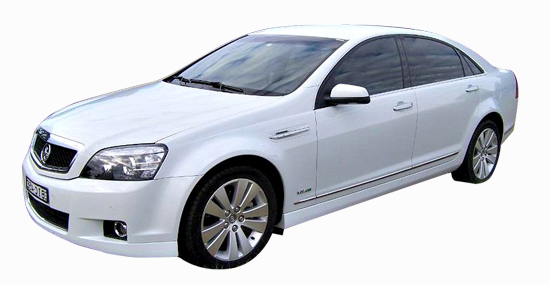 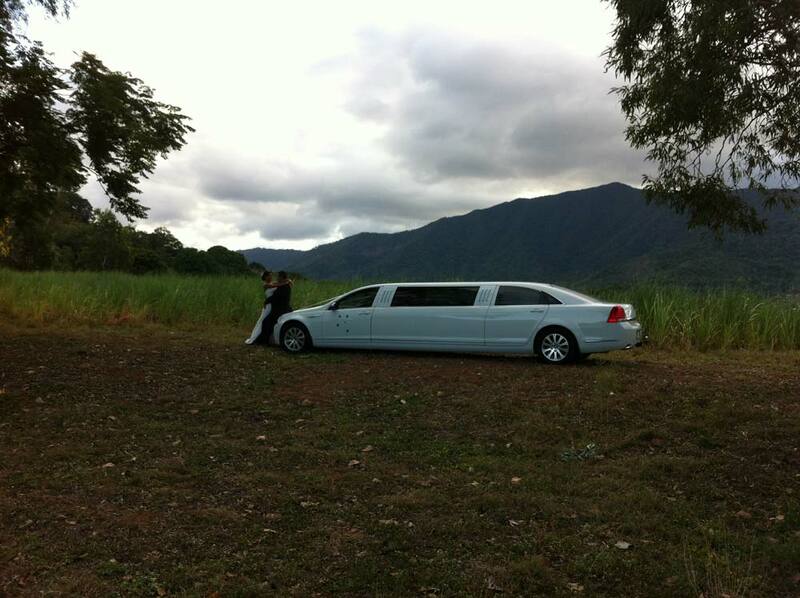 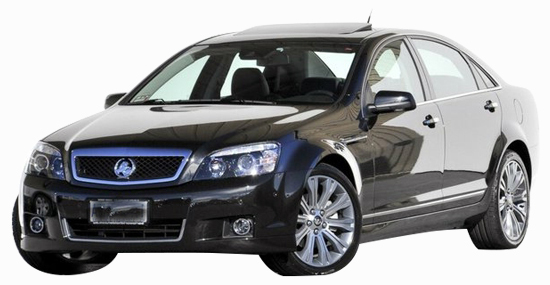 Southern Cross Stretch Limousines is the leading limousine car hire in the North Queensland area. 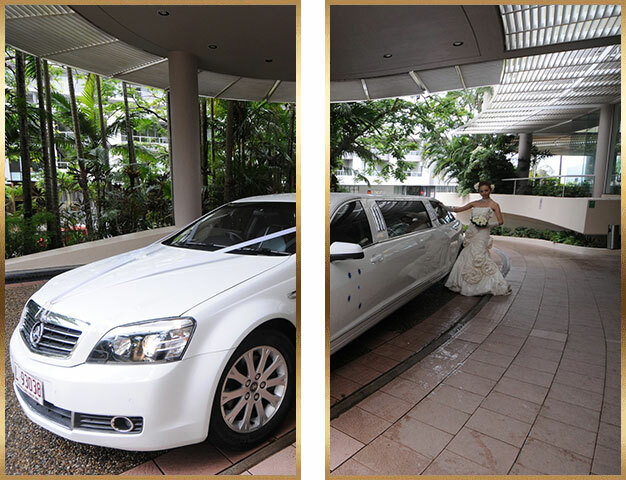 Our luxury transport company is dedicated to providing its clients with a smooth and punctual ride to and from airports, business conventions, wedding and private celebrations. 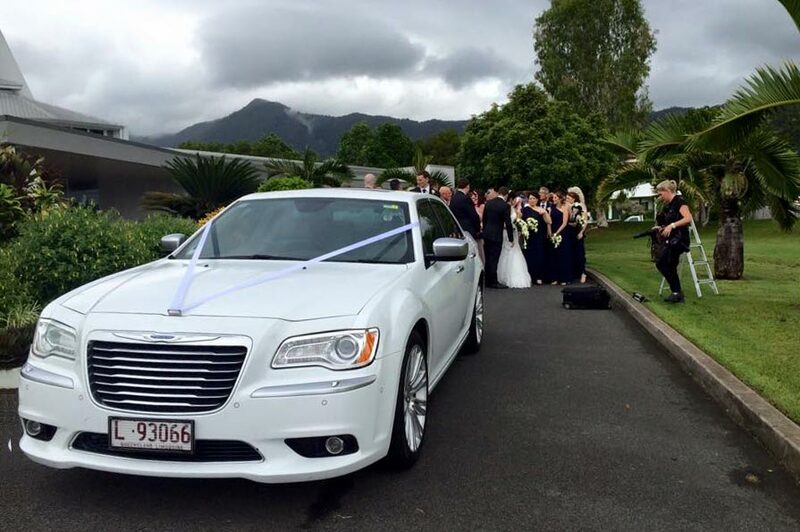 Our limousine's service covers all areas including Cairns, Port Douglas, Palm Cove, Mission Beach and the Atherton Tablelands. 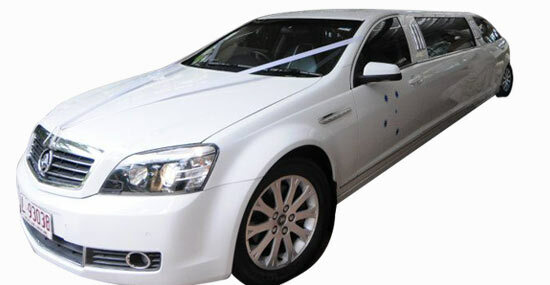 For other destinations call or email us. 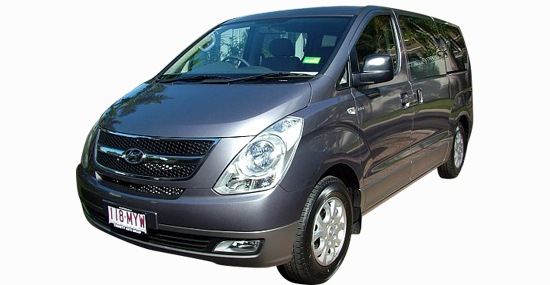 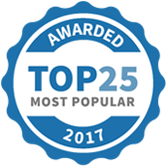 "Peter give the best service in far north Queensland"
"Peter was a lovely and professional, great service . 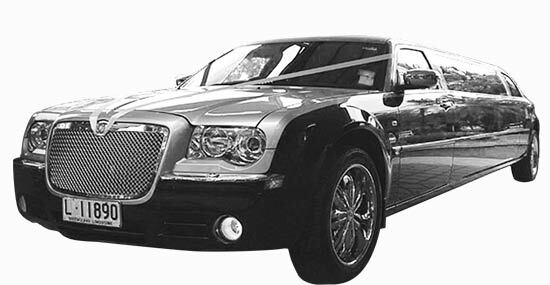 impressed"
"The only limo company I use. 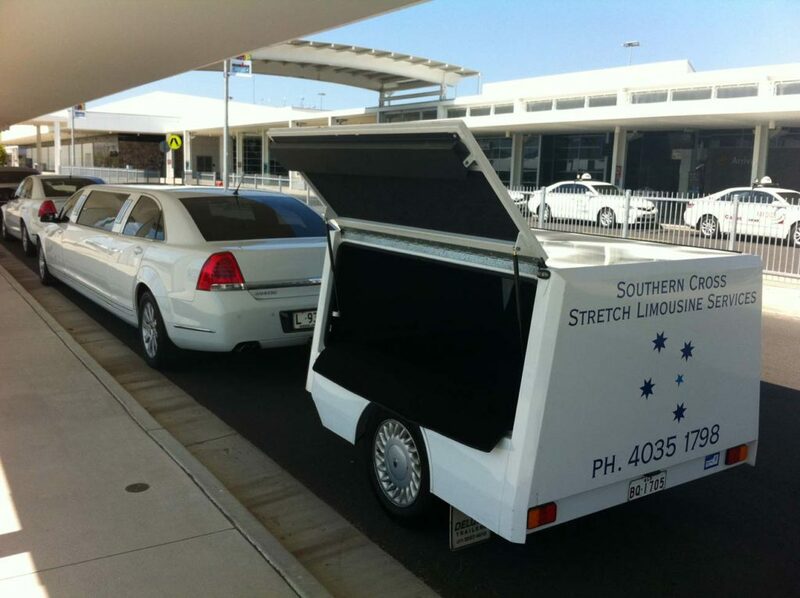 Fantastic service and very friendly."